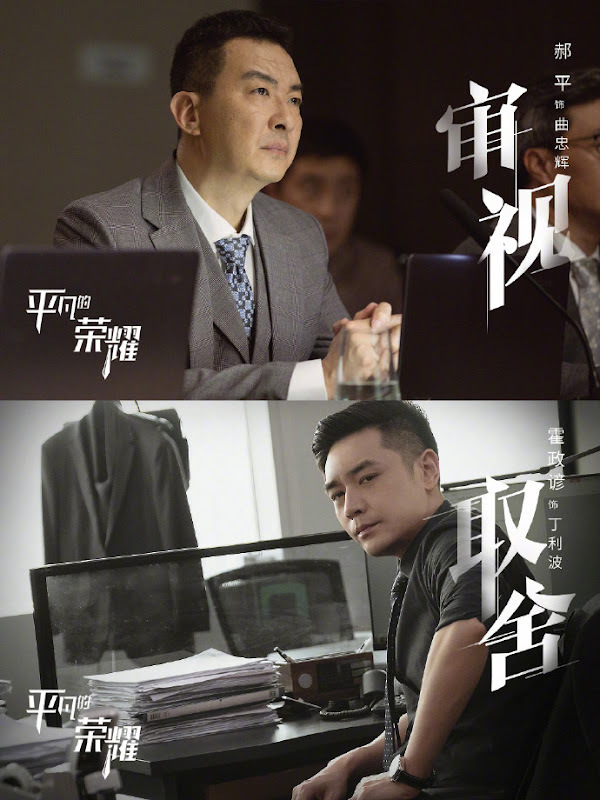 A workplace drama that follows a manager who has been repeatedly passed over for promotion and his new intern. They work hard to make it in the financial sector in Shanghai. 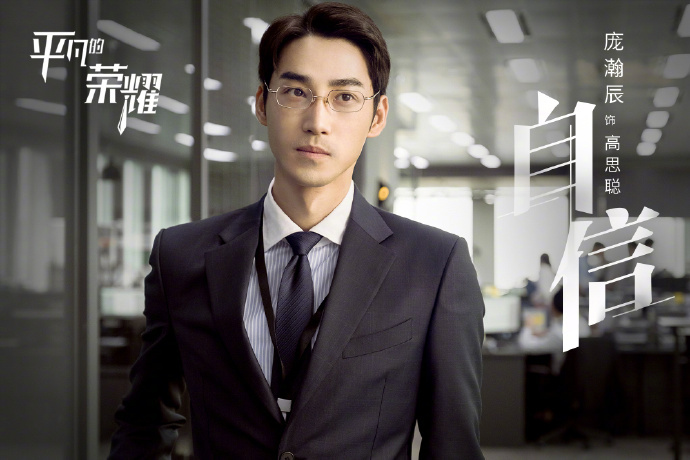 As a manager of a financial firm, Wu Kezhi (Mark Chao) has a keen eye for investments, but his strengths are easily overshadowed by a glaring weakness. 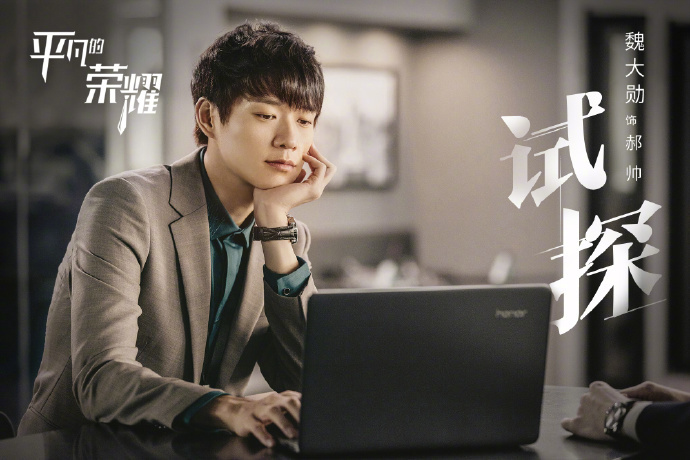 Because of his uncompromising personality, Wu Kezhi hasn't learned how to climb the corporate ladder nor how to play well with his superiors. As a result, he has failed to receive the support of the company and reached a plateau in his career. 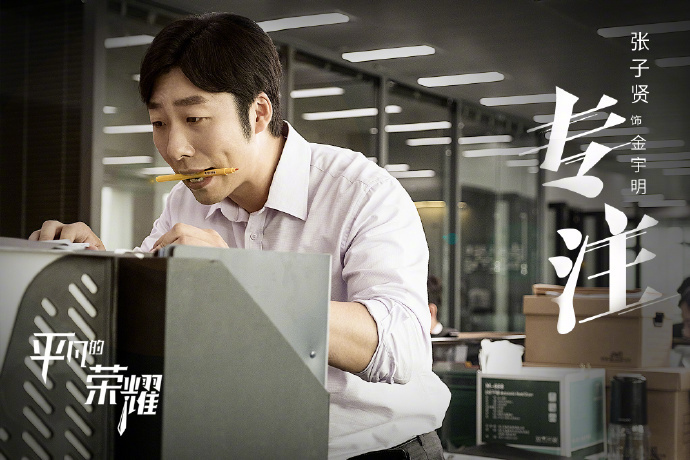 Out of the blue, a new intern named Sun Yiqiu (Bai Jingting) is assigned to his department. Sun Yiqiu has no education background nor the experience to make up for it. 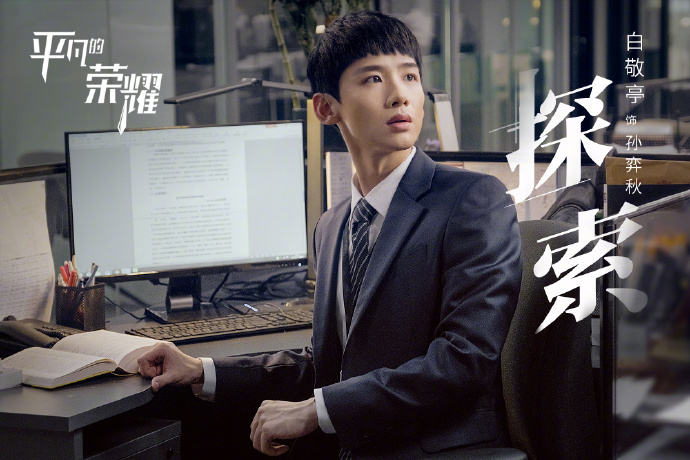 Wu Kezhi initially rejected the idea of being stuck with the intern, but during a critical moment, Sun Yiqiu cleverly convinces an important client to stay. 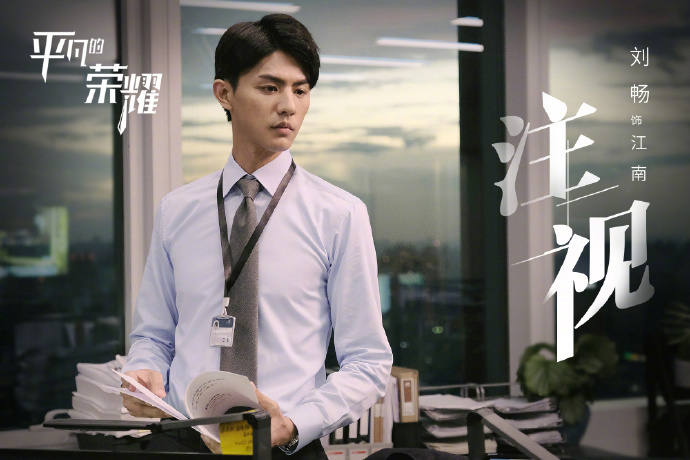 Sun Yiqiu is given the chance to complete his probationary period and a gripping story between a mentor and his intern begins. To create a realistic environment, the cast and crew filmed in real office buildings. The writer researched the financial industry for two years in order to write the script. Many developments in the drama are based on real stories. 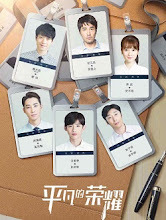 Similar to the Korean drama, it will have little romance. Let us know why you like Ordinary Glory in the comments section. Please also share these fun facts using the social media buttons below.